Protect your investment with this Grease Gun Combo. 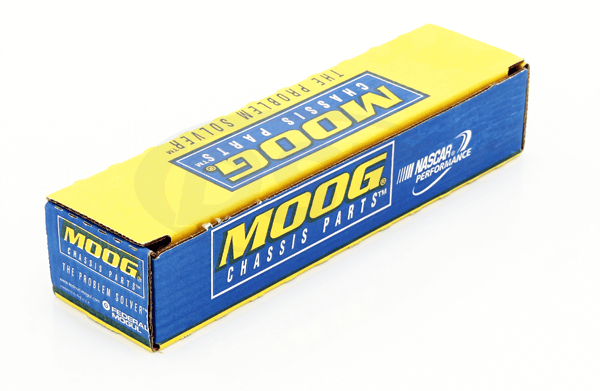 It includes everything you need to properly lubricate and maintain your Moog Suspension Parts. 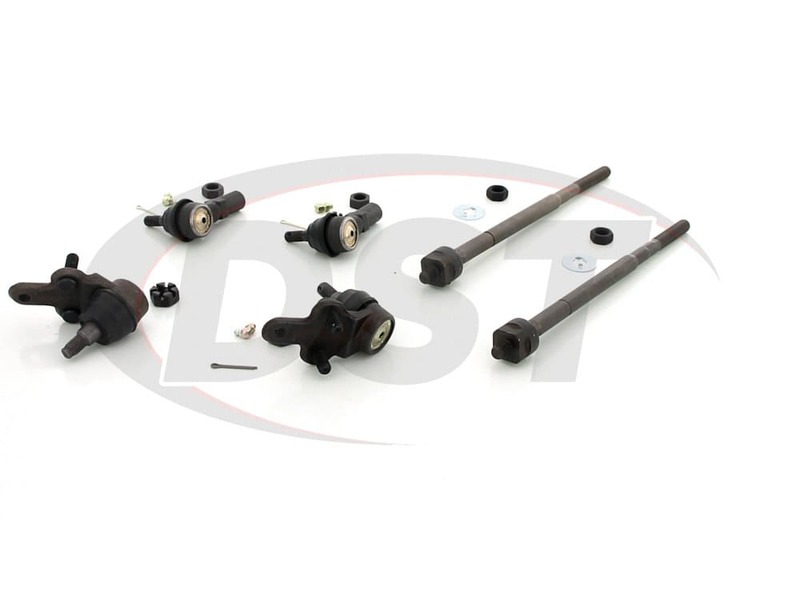 Front end steering parts are vital to your suspension. 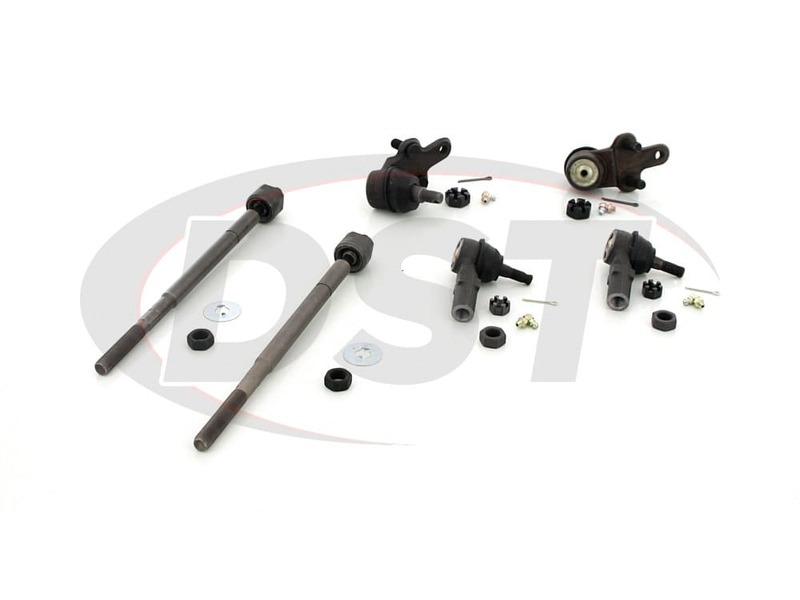 Unfortunately, it can be very difficult to find the correct parts for your vehicle with all the different components. 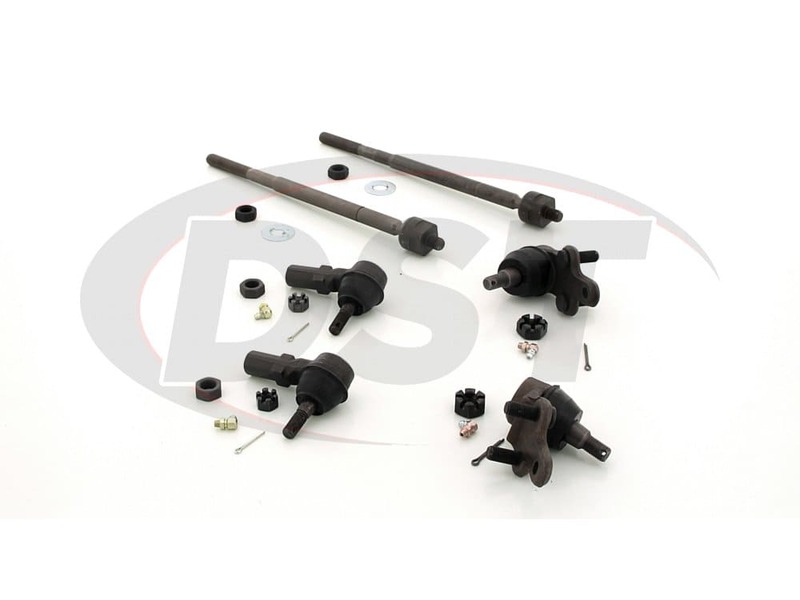 Tie Rods and Ball joints, all those part numbers can run together after a while. No more digging thru website after website, or digging thru the MOOG catalog.  At DST, we've done the research and work for you. 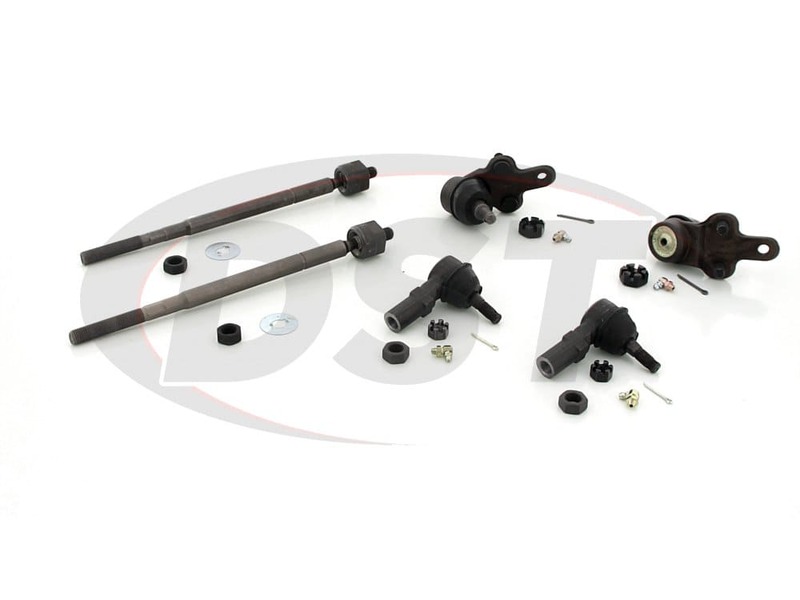 We put all of the steering components that Moog makes for your vehicle together in this Moog Package Deal. 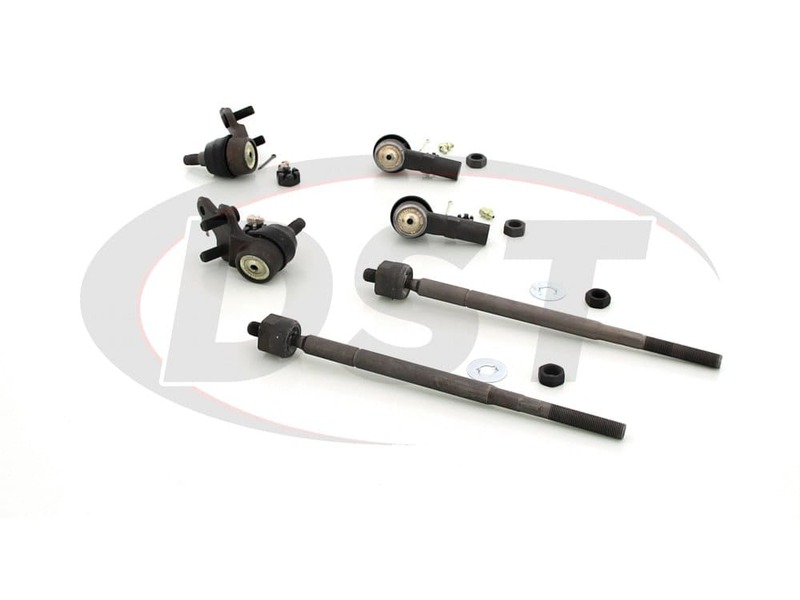 Covered by a lifetime warranty, these Moog parts will restore your vehicle's steering to like it was when you first drove off the lot. starstarstarstarstar" Review 1 Year Later "
Lets see parts came fast, my mechanic said get the good parts (MOOG) had them in stalled on my son car drove like new and year later still drives like new. Package deal was the only way to go, didnt have to shop around for all the parts. 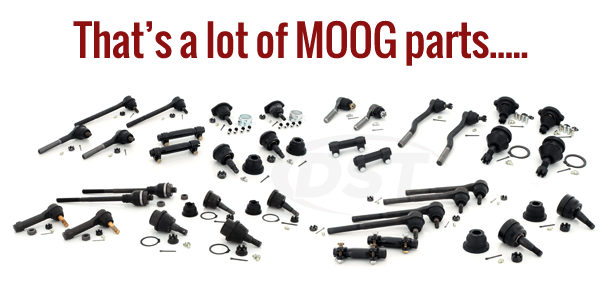 Plus replace all the parts not just some, do it right the MOOG WAY.